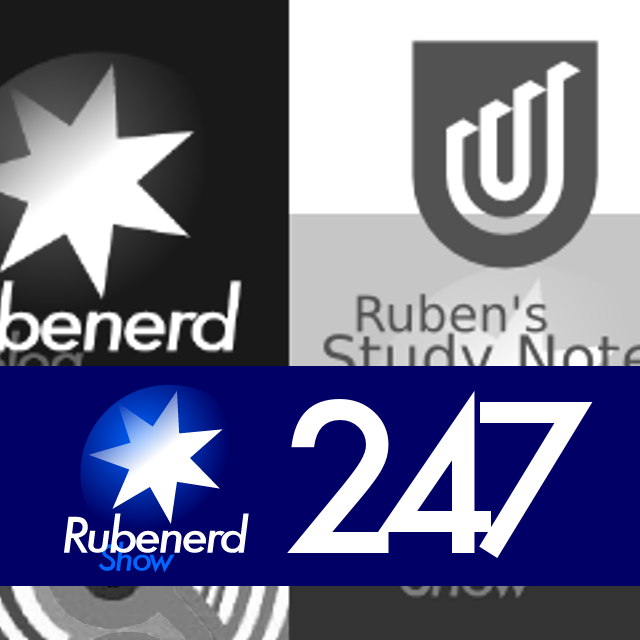 01:12:11 – Hashing out and talking through some ideas about the future of Rubenerd.com and how I want to move my five separate sites over to it. Might be listenable for a pleasant background distraction if you mess around with weblog engines, databases and whatnot, otherwise don't feel bad giving this one a miss. Looking at Dave Wares' Photo Gallery as an example of where I want to be. To make it somewhat more interesting, I've included some retro audio easter eggs :-). Newer post ← Steve Dirr at Whole Wheat Radio!